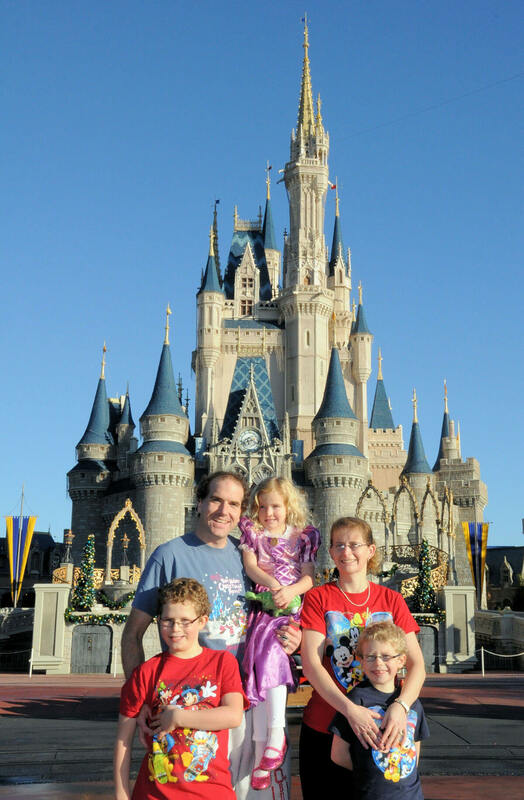 A vacation to Walt Disney World represents a major investment for many families and often requires the need to save for months, if not years, in advance. 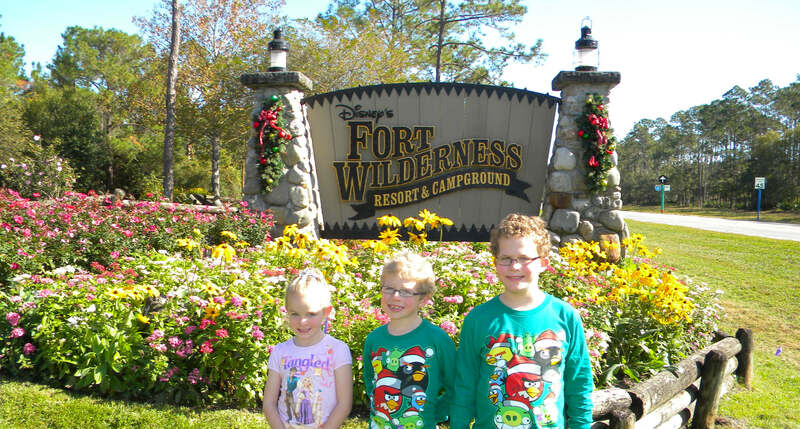 Because of the cost and planning involved, a Disney trip may be a once in a lifetime trip for a family. For a vacation such as this, you will want to do advance planning and research so that you can make the most of your trip and ensure that you do not find out about an activity, dining experience or attraction too late to add it to your plans. Below, I have put together a Disney World planning timeline that includes key dates and advice. 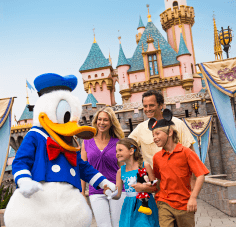 Advance planning is not required to have a great trip to Disney, but doing so will significantly improve the odds of obtaining what you want out of your trip. The dates listed are based on your arrival date, so one of the most important steps in planning is to decide When to Visit. Once you have your arrival date, use a calendar to calculate the key dates for your Disney World planning timeline. For example, if you are going to arrive on Nov. 29, checking the calendar shows that date to be the 333rd day of the year. To find the date for a reservation window that opens 180 days in advance, subtract 180 from 333, which is 153. Checking the calendar shows the 153rd day of the year to be June 2. 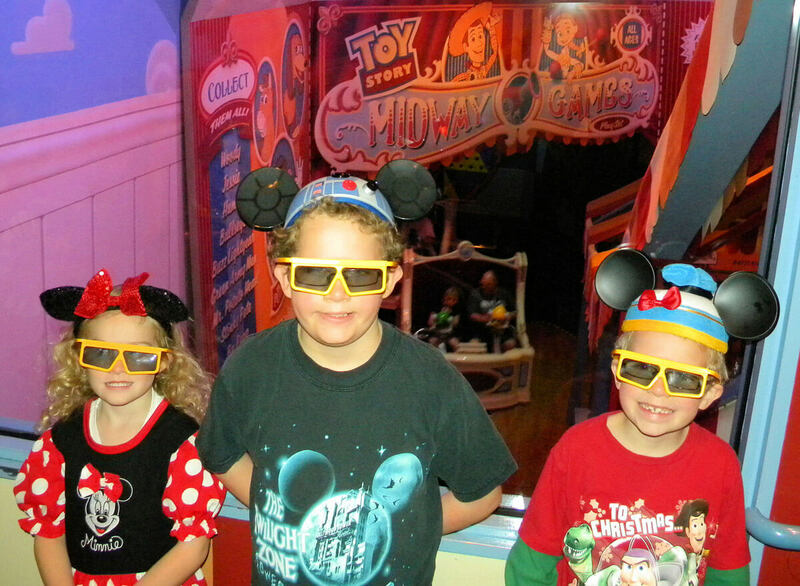 Accommodations at the Disney resorts can be made starting 499 days from your arrival date. While this is when you can start making reservations, you will typically make reservations closer to your arrival date. The exception to this would be if you are planning on visiting during a peak time, such as the week around Christmas and New Years. The sooner you are able to make a reservation, the better your chance of obtaining a reservation at your resort of choice. You absolutely should make Disney World resort reservations prior to 180 days if you plan to book Advance Dining Reservations for the most popular restaurants. While no reservation window opens 190 days out, you will want to start making plans as to which park to visit on each day of your trip. You can use Undercover Tourist's Crowd Calendar to see park hours and recommended parks by day. 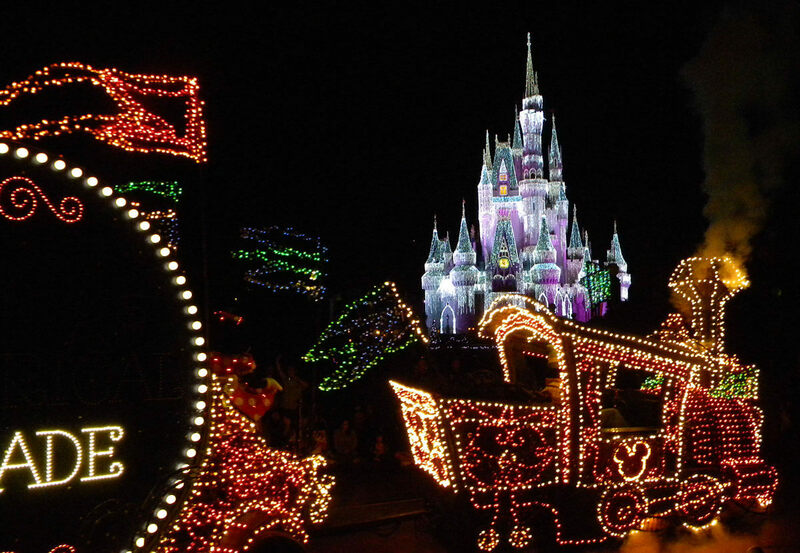 This planning is needed if you want to make advance dining reservations (ADR in Disney lingo) in a park or an appointment at the Bibbidi Bobbidi Boutique at Magic Kingdom. It is an absolute must if you want to secure a reservation at the most highly sought restaurants, such as Cinderella’s Royal Table. For those who are not planning on making an ADR or are going to eat at a less popular restaurant, then planning this far in advance is not needed as much. For my own family’s trip, I found it helpful to start looking at park hours several weeks in advance of the 190-day mark because I could see the weekly pattern for the park hours and extra magic hours. This helped with my initial planning, which I then finalized once the park hours for the dates of our visit were posted. Please note that the park hours listed can be adjusted at a later date, so check periodically to see if they have changed. At this point, you should go ahead and create a My Disney Experience account on the Disney World website if you have not already done so. This account will be needed to make dining reservations over the Internet, as well as FastPass+ reservations. Advance dining reservations have a window starting 180 days out. However, the opening of the 180-day window has a different meaning based on whether you have a reservation at a Disney resort or not. 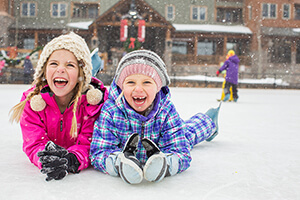 For resort guests, starting 180 days from your arrival, you can make ADRs for your arrival date as well as for the rest of your stay, up to 10 additional days. For the example of a Nov. 29 arrival date, you could start making ADRs for your visit starting on June 2. This means that in addition to being able to make an ADR for Nov. 29, if you were staying for 8 days, you could also make an ADR for December 6, 187 days in advance due to being a Disney resort guest. For those of you who want an ADR at a popular spot, you may want to plan for it near the end of your trip instead of the start since it will be further out. 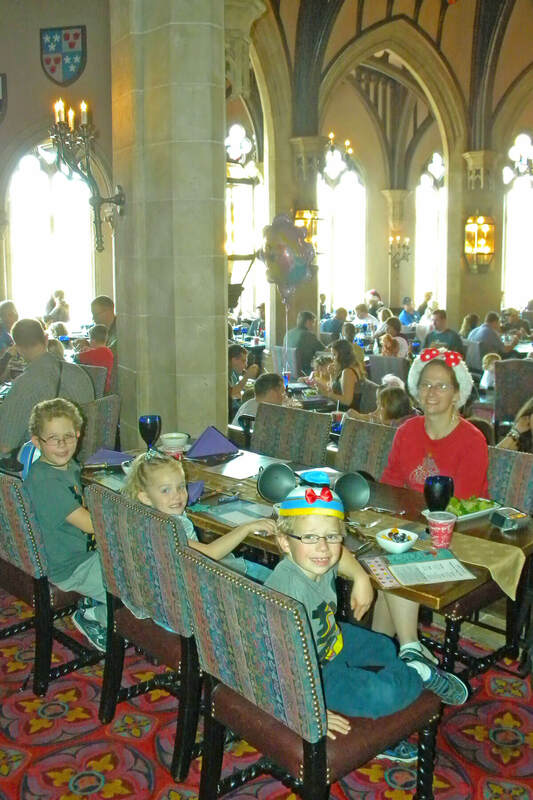 For example, we wanted a breakfast ADR prior to park opening for Cinderella’s Royal Table. When my 180-day window opened, Cinderella’s Royal Table was booked for my arrival date. However, looking at a date in the middle of our visit (Dec. 3, 184 days out), I was able to secure one of the highly coveted breakfast ADRs. Those of you not staying at a Disney resort will only be able to make an ADR 180 days in advance of the desired reservation date. If I had not been a Disney resort guest, I would have had to wait until June 6 to attempt to make my ADR for Cinderella’s Royal Table. By that time, I doubt the early morning time slots would have been available. Resort guests, taking advantage of their extended reservation window, can completely fill all the reservation slots before they even becomes available to non-resort guests. This is why people can try to make an ADR as soon as the 180-day window opens, but find out that there are no open slots available. There are two ways to make an ADR. One is to call Disney, while the other is to use the Disney website. I would recommend using the website because it allows for reservations starting at 6 a.m. EST while the phone lines do not open until 7 a.m. EST. 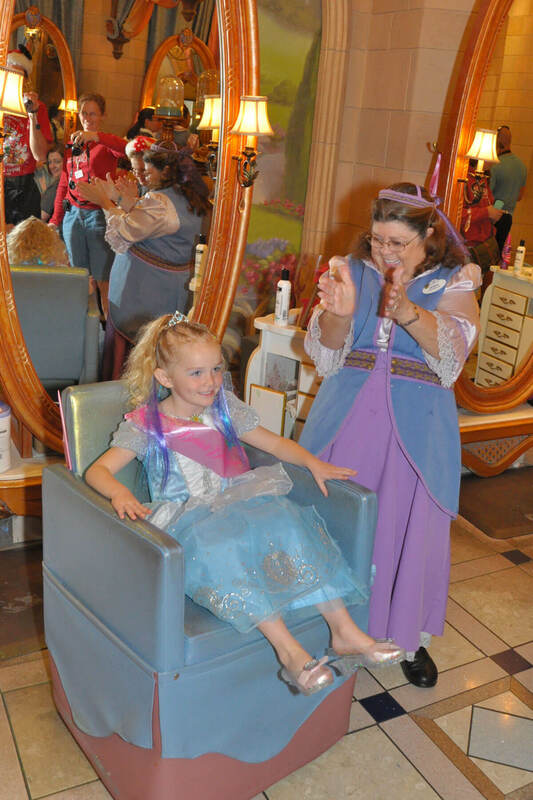 Another highly popular reservation for those with young girls is the Bibbidi Bobbidi Boutique located in Cinderella’s Castle in Magic Kingdom. 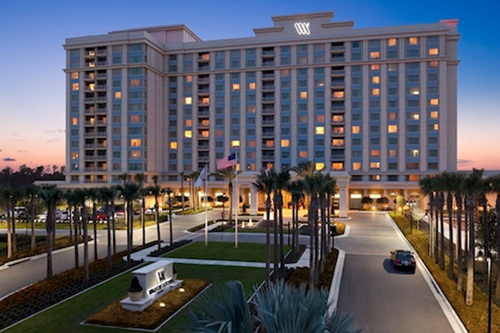 Resort guests have the same extended 180-day reservation window perk for this as for ADRs. However, this is not mentioned really well on the Disney website. You have to call to make this reservation and I highly recommend that you do it as soon as you are able because it is extremely popular. If you are not familiar with the boutique, you can read my review. While no reservation window opens 80 days before your arrival, you will want to order your Disney World tickets by this date so that they arrive before your FastPass+ booking window opens. This is when the window for FastPass+ reservations opens for your visit. The reason for two dates is that Disney resort guests can start making reservations at 7 a.m. EST up to 60 days in advance of check-in for their entire length of stay (up to 10 days), while non-Disney resort guests have to wait until midnight 30 days in advance for each day of their theme park visit. Using the earlier example of a Nov. 29 (333rd day of the year) arrival date, 60 days prior would be day 273 (333–60), which is Sept. 30. While it can seem like too much to expect you to plan the one-hour window you want for an attraction 30 or 60 days in advance, the initial one-hour window selection really is only truly important for the most popular attractions (i.e. meeting Anna and Elsa, reserved viewing for parades and fireworks, Toy Story Mania). You can edit and change your selections at any time after making them, so for the attractions with ample FastPass+ times you can adjust your visitation window as you get closer to your visit. For planning purposes, you will want to plan which park you will be in each day at least 61 days (for Disney resort guests) or 31 days (for offsite guests) in advance. Next, note the park hours, times of any parades or special shows you want to see, and meal or other reservation times. Now, determine what three attractions will be your top choices and the approximate time you want to visit each one. With this basic information in hand, you will be ready to go when the clock strikes midnight and FastPass+ opens to you. Those staying offsite may find limited or no availability for the top FastPass+ selections even if they are online at midnight 30 days out because resort guests may have already snapped up the available FastPass+ time slots. For example, the parade viewing area is not that large for a one-time show a day, while other rides can accommodate thousands of people every hour. For a character greeting like Anna and Elsa, even if they saw one person a minute, over the course of a 12-hour park day that would amount to only 720 people. Making reservations for my own family’s arrival date at midnight 60 days out, I found no FastPass+ availability for meeting Anna and Elsa or the reserved fireworks viewing area. Looking at the 5th and 6th days of our visit for meeting Anna and Elsa, which were 64 and 65 days in advance, I was able to reserve a mid-afternoon time slot for five people on the 5th day of our visit. I also checked the 6th day of our visit and found no time slots available for more than two people. This really surprised me since I was looking 65 days in advance. For those of you staying offsite or for only several days at a Disney resort, you will likely need the help of a Fairy Godmother or a Genie to obtain a time slot. Visit Undercover Tourist's FastPass+ Guide for more specific FastPass+ attraction information and details. Disney’s Memory Maker photo service has a $30 discount if you purchase it at least 3 days in advance of having your first photo taken ($169 versus $199). Review information on Disney’s website and also see an earlier review I wrote on the predecessor to Memory Maker to help you decide whether or not to purchase it. While the name and a few details have changed, the majority of the article is still relevant. The main differences are that it is now all digital (you do not receive picture CDs of all your pictures, but instead download them) and you no longer receive free print packages from select restaurants. However, you can still obtain picture CDs of all your images if desired for $29.95. I hope you have found this post helpful as you plan your visit. What questions do you have about the Disney World planning timeline? Please share any comments or thoughts below! Vern and his wife are the parents of two boys and a girl that all love Disney’s animated movies and shorts. He lives in Ohio and is employed as a mechanical engineer, which helps to explain his excessive attention to detail, organization and planning. His oldest son enjoys watching the animated shorts from the Disney Treasures series, his youngest son has the middle name “Donald” and he likes telling people that he was named after Donald Duck, and his daughter loves the Disney Princesses, especially Rapunzel and recently Elsa. We don't yet have this functionality on the blog, but we would love to be able to offer that in the future. I was unable to get the time I wanted for my dining reservation. I know there is a good chance the time I want will become available a day or two before our reservation from people cancelling. My question is, how do I change the time of my dining reservation? Will I be charged? If you do this by phone, you should be able to avoid the charge. When booking your ADRs, how does the online system know you're staying at a Disney resort to allow the extra days for booking? Is there a code or something to enter? Our trip is planned for November and I want to get everything figured out before my 180 day window comes in May!! Thanks in advance!! It is all tied together in My Disney Experience. I would just verify that your resort stay is displayed under My Tickets and Reservations in your account, and then you should be good to go! This timeline is great! I'm planning on a split-stay, and I booked a regular resort/ticket package for the first 4 days, and then rented DVC points at a different resort for the next 4 days. Do you know if the 8 days count as one big reservation, even though they are booked separately? For example, 180 days out from my first day, can I book my ADR's for all 8 days? Or do I have to wait until 184 days out to book my ADR's for the second half of my trip? Thanks for your help! Yes, you should be able to book all of your reservations at one time 180 days in advance of check-in at your first resort. See my comment below. I tried last night and was told an absolute no. They are treated as if they are 2 completely separate trips. Note this will mess up 60 day window on fastpass plus as well. Well i got all my restaurant bookings including Be Our Guest. Had a panic when the website would not work for an hour. I put it down to being across the pond but after a while i picked up the phone and a very helpful person booked all my restaurants over the phone. So next part of the planning is looking at rides to work out a rough itenary including fastpasses before the 60 day window. However some shows only show their times for a few weeks/months in advance i.e Beauty & The Beast is only showing up to 2nd May at the moment, Jedi Training to 7th March while several other shows are up to 30th June. Is there any set rule for when show times should appear on MDE? Congrats on landing a reservation for Be Our Guest! Most showtimes should be available by the 60 day mark. I would start looking a few days in advance of your 60 days so you can get a general idea for your FastPass+ selection! Great article! How can you book restaurants more than 180 days in advance if the website only shows slots available up to 180 days? I am 183 days away from my window and still confused as to how that would work? Many thanks in advance for any help! If you are staying at a Disney World property, you can make reservations for your entire length of stay (up to 10 days) at 180 days. For those really difficult reservations, you have a better chance of getting them if they are toward the middle or end of your trip vs. the beginning. We are planning our 25th wedding anniversary trip in 2016...I know long time off, but we want the ultimate trip. We are going in December first two weeks. We wanted to do this long to be able to do everything we always wanted to do but never had the time. How are the crowds usually the first two weeks, and is there anything that is an out of ordinary must do once thing you can recommend. Thank you for all the information. You can get an idea of the crowds by looking at our Crowd Calendar. 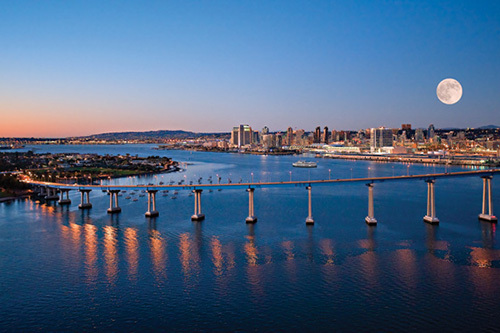 Generally, the first of December is a great time to go! If you're up for a splurge, I would recommend securing reservations for the Chef's Table at Victoria & Albert's at Disney's Grand Floridian Resort & Spa. The chef and culinary team will craft a 10-course meal, catering the feast to your party's dietary preferences. Only one party per evening is seated, so this is a definite make-reservations-as-early-as-possible experience! 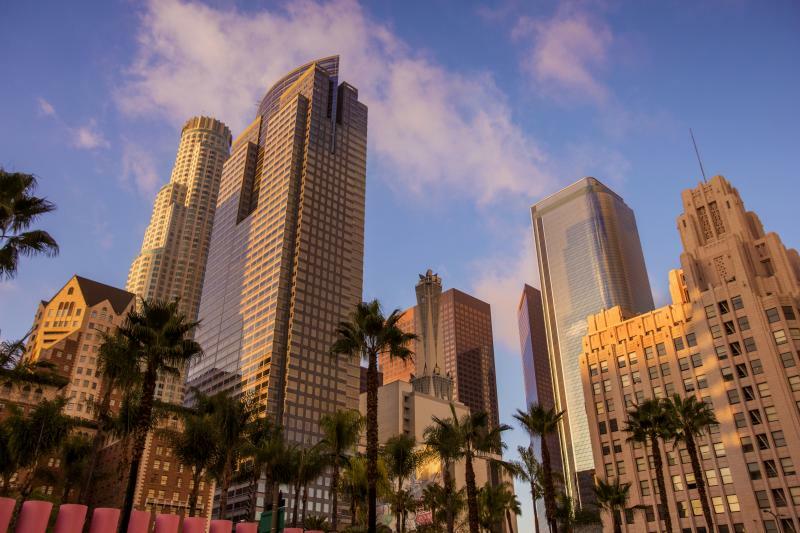 To have your best chance at getting the reservation, you would want to schedule when your 180-day window opens and later in your trip, effectively making your reservation a few days longer than 180 days. Based on my own experience planning a visit during what is to be a slower time (mid-week, early December), the most popular attractions can be completely booked 60+ days in advance. These attractions currently are the Seven Dwarfs' Mine Train, Anna & Elsa Meeting, and parade / fireworks viewing area. Good luck with obtaining the FP+ you want! If you're going during a slow period, will it still be difficult to get FP+ for the more popular rides 30 days out? During slower periods, yes, it becomes easier. But the really, really popular rides such as Seven Dwarfs Mine Train and Toy Story Mania might still already be booked. If the FP is not available or already booked, does that mean you can't ride that ride at all? No, it just means you would need to use the standby line.